I came across posh pickles a few weeks ago and instantly needed to try them! 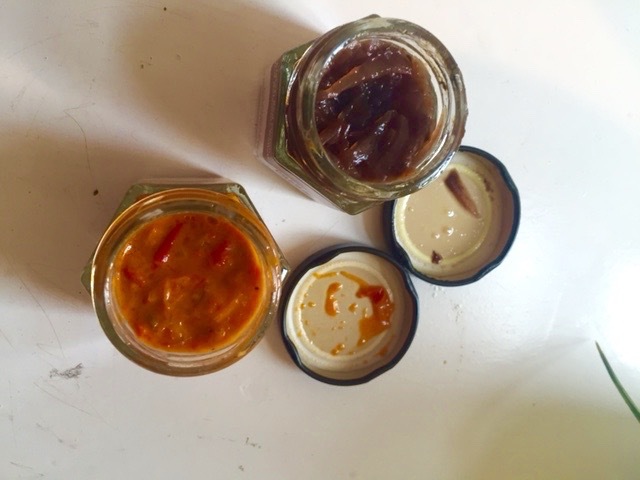 I love anything in the form of relish, chutney, jams sauces just give me them all. 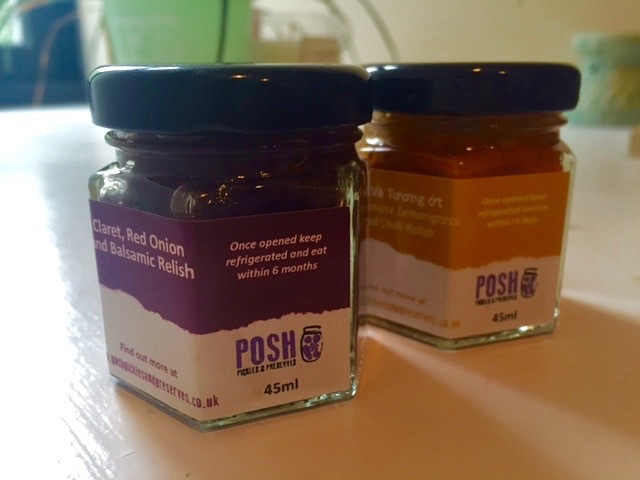 Posh Pickles is a super cute company based in Chester making unique flavoured Pickles. 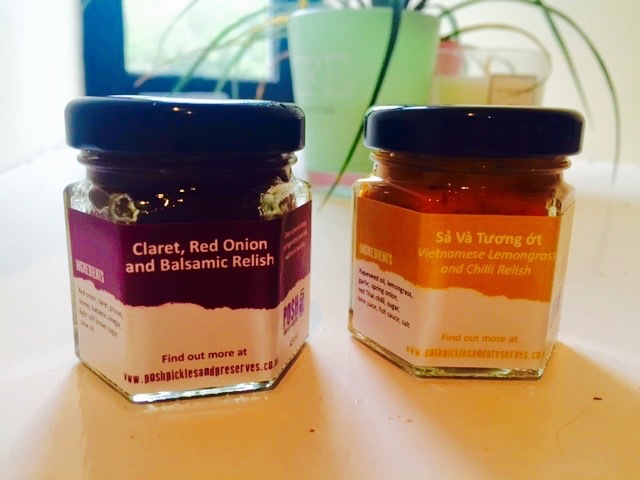 They sent me two little jars to sample: Claret, red onion and balsamic relish and Vietnamese, lemongrass and chilli relish. I had the red onion one on some lovely gluten free crackers with some blue cheese and it was amazing! Im not a massive fan of spicy food but my boyfriend had this with some burgers for tea and persuaded me to have a dip and it really did taste delicious (I just cant handle the heat). They both tasted lovely and you can tell they are hand made and not super-market mass produced. If you are lucky enough to be coming along to the Hull Blogger meet up next weekend then you will be able to try out some of these too so make sure you keep an eye out !